Even though resale is becoming mainstream, our industry still has some work to do. A recent review for The Clothesline, a nonprofit store in Waco, TX, is proof. “Why hasn’t anyone reviewed this place yet? It is AMAZING! This is not your typical thrift store, filled with well worn and outdated clothes. They have nice, modern, gently loved designer fashions at a steal. Very affordable and organized. You will not be disappointed!” Unfortunately, this review is not unusual. Consumers are flabbergasted at the quality and cleanliness of consignment, buy outright and thrift stores today. But, and it’s a big BUT, there is still a stigma each secondhand shop has to overcome. 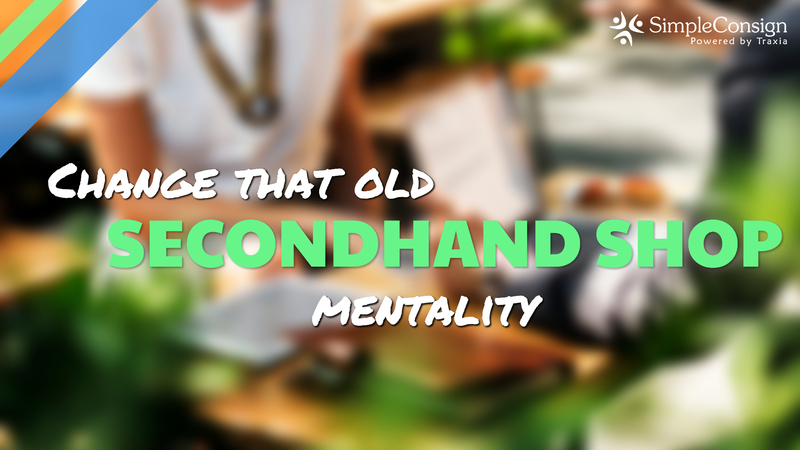 Truth is you are a “secondhand shop.” Like bunnies, you all have one thing in common. All bunnies have adorable little noses. Similarly, every secondhand shop sells other people’s items. But, that’s where the similarities end. Resale stores, like bunnies, can be as different as Dr. Jekyll and Mr. Hyde. You need to decide which bunny you want to be. How do you want to be known? Are you that old secondhand shop on the corner or are you that AMAZING resale shop that surprises everyone? Only you can change the image of the resale industry. Building your store’s brand communicates an image. As we know, resale already has an “image” in the mind of most consumers. We need to re-invent that image. Currently, how would you define your brand/image? Sophisticated? Unorganized? Trendy? Cluttered? A little quirky? Modern? Each shop owner defines their shop’s brand. You can’t be someone you’re not for 6 days a week 8 to 10 hours a day. It’s impossible. As a result, build your brand around your own personality. Unless of course, your personality is cluttered, unorganized and generally messy. In that case, you might need to re-brand yourself first. Studies suggest that within 5 years, consumers will no longer physically shop for daily essentials such as toilet paper, shampoo or even groceries. All of that will be done automatically online. Upcoming generations have never known a time without the internet or online shopping. For them, shopping in the cloud is perfectly natural. Therefore, retail and resale shops will have to up their game to draw shoppers in. How does resale compete? Concentrate on the benefits. Sustainable fashion, eco-friendly merchandise and being part of the sharing economy are all benefits to shopping resale. Read 3 sensational resale secrets our industry needs to tell for more information. It isn’t enough to have the most clothes or the most couches on your sales floor. Amazon has that. In order to survive, work smart. Remember, success comes from what you deliver, not what you advertise. You are what “real people” say you are, not what you say. Smart resale shop owners follow through on every promise, go above and beyond in customer service and curate items for their store’s customers. 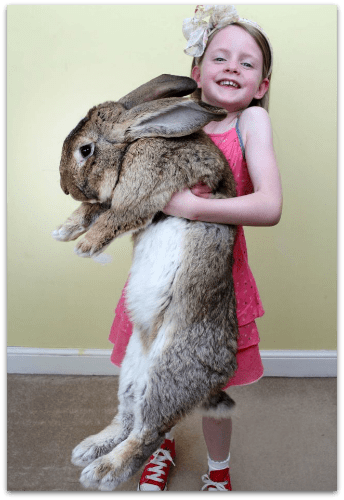 That’s the way to survive and hopefully, you’ll become the biggest resale bunny!